In the Sacramento area, eating out is a way of life for most people. 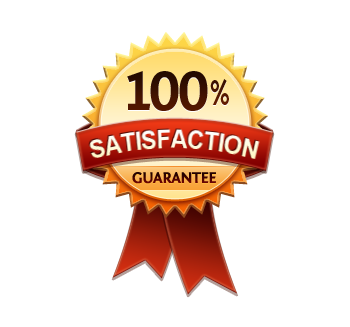 In the Farm-to-Fork Capital of the world, Ssacramentans are immensely proud of the quality of their food offerings. 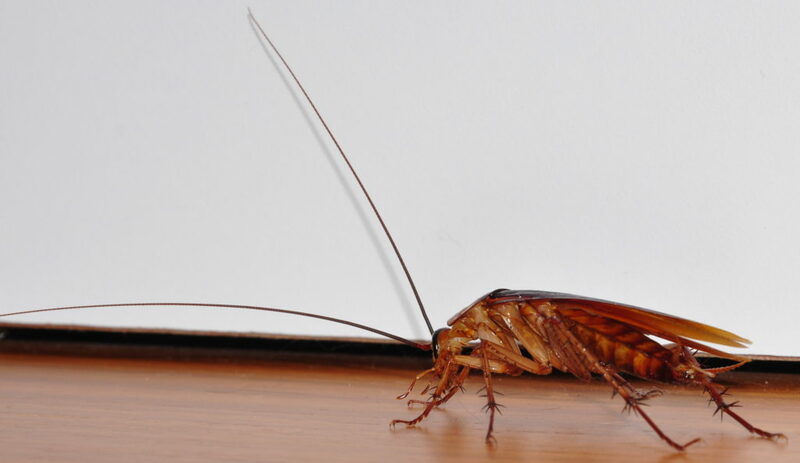 However, nothing strikes fear into the hearts of restaurant owners quite like cockroaches. And with good reason, with more than 70 different types of cockroaches roaming around the United States. 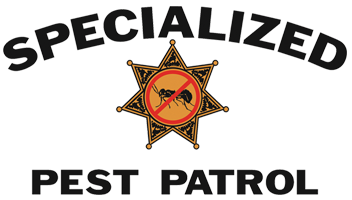 These pests not only can destroy a restaurant’s reputation in an already competitive market, but they can cause health scores to plummet, and spread bacteria as well. 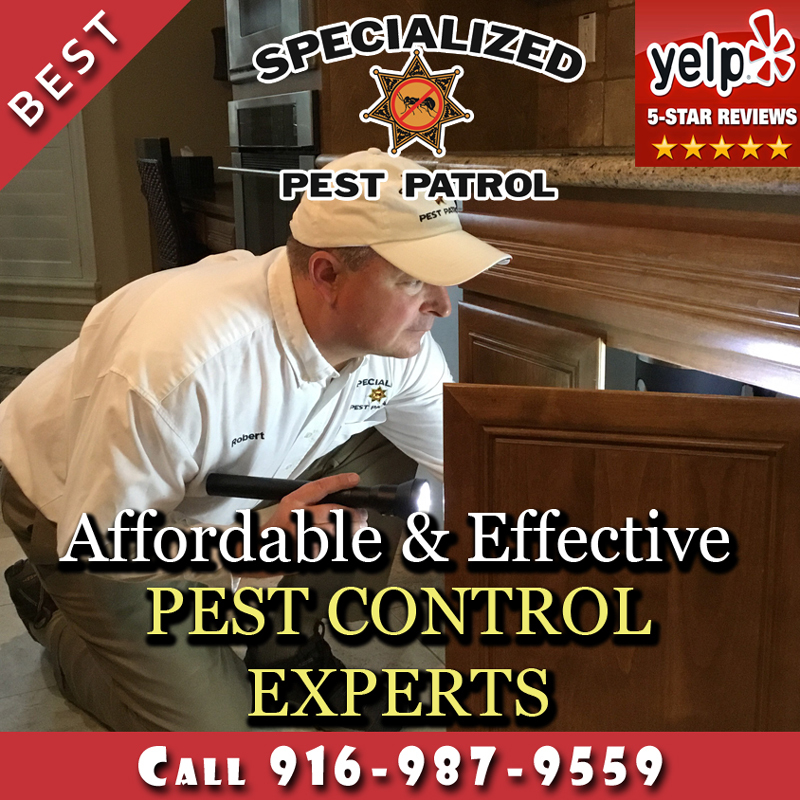 Cockroaches are one of the most quickly-breeding and difficult to eradicate pests out there. And they’re sneaky; if you see one, chances are that there are dozens more where that came from. For these reasons, a restaurateur worth their weight in flour will never put the fate of their establishment in the hands of a cheap, hardware-store roach motel. 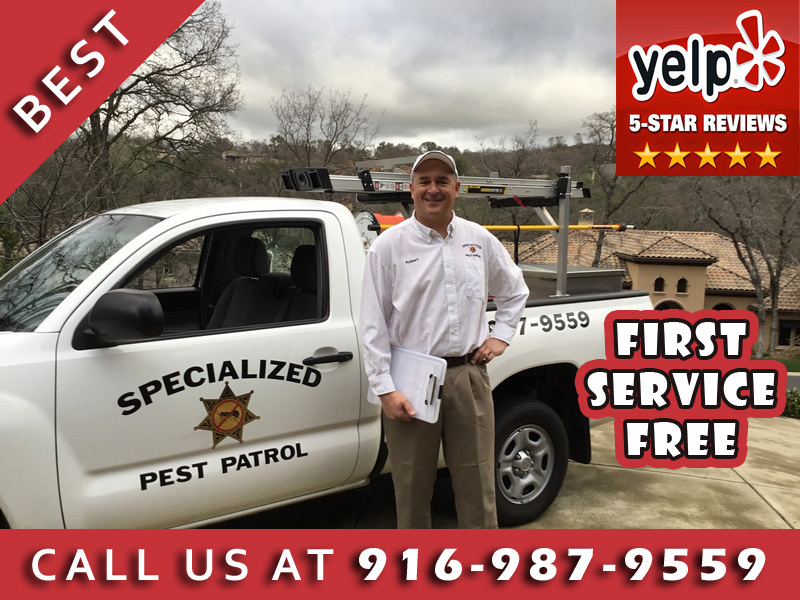 A professional pest control company, such as Specialized Pest Patrol, will ensure that your business stays clean, thriving, and won’t break your budget.